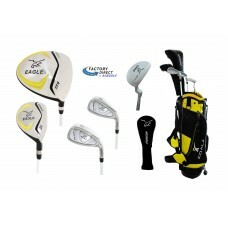 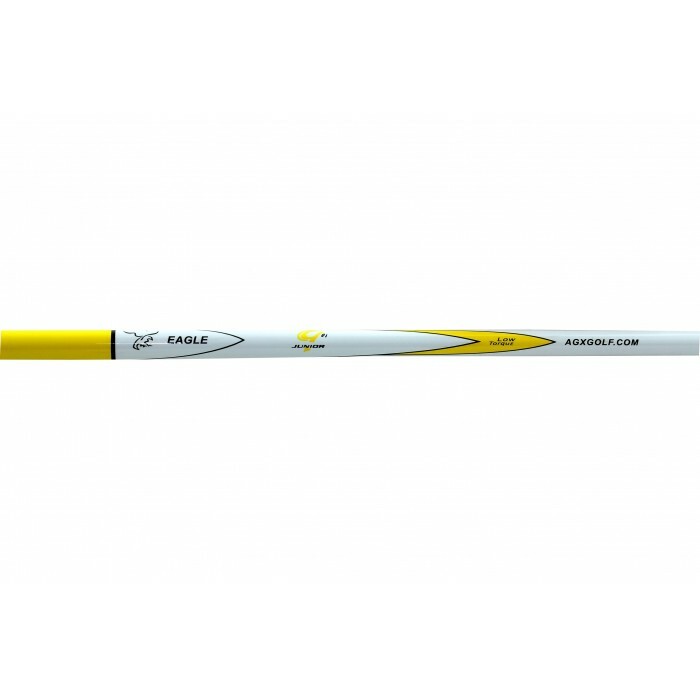 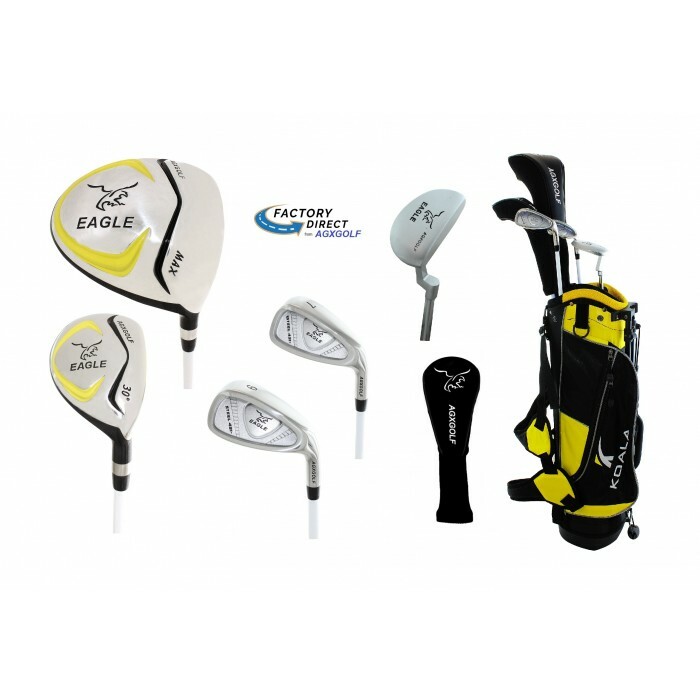 Delivers the performance your junior player needs to have fun and hit great shots. 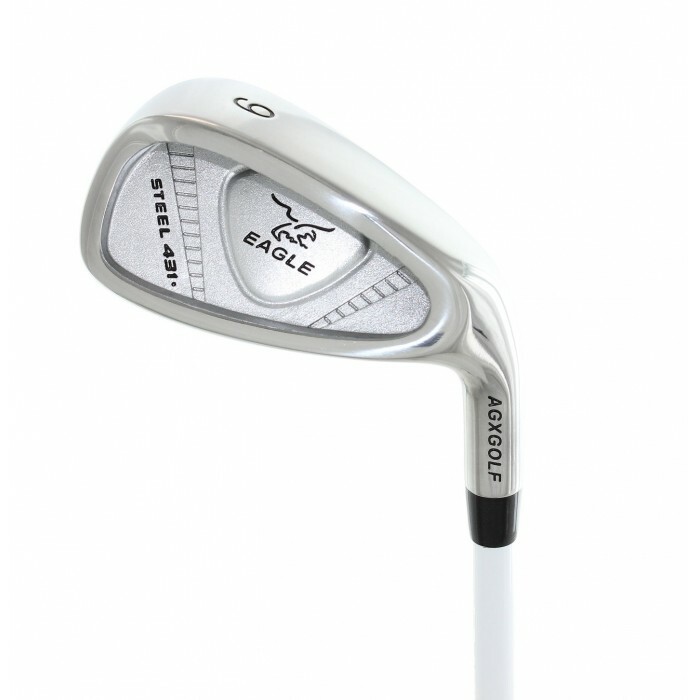 Ultra-light club weighting makes each club easier to swing to ensure the best performance and the specially engineered Graphite shafts maximize your junior golfer’s swing speed for added distance and consistency. 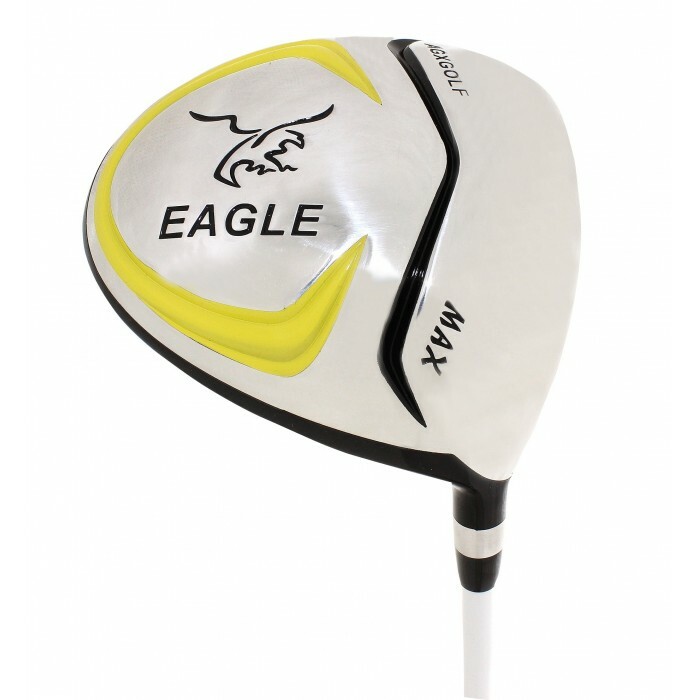 Oversized driver with an enlarged sweet spot creates maximum confidence from tee. 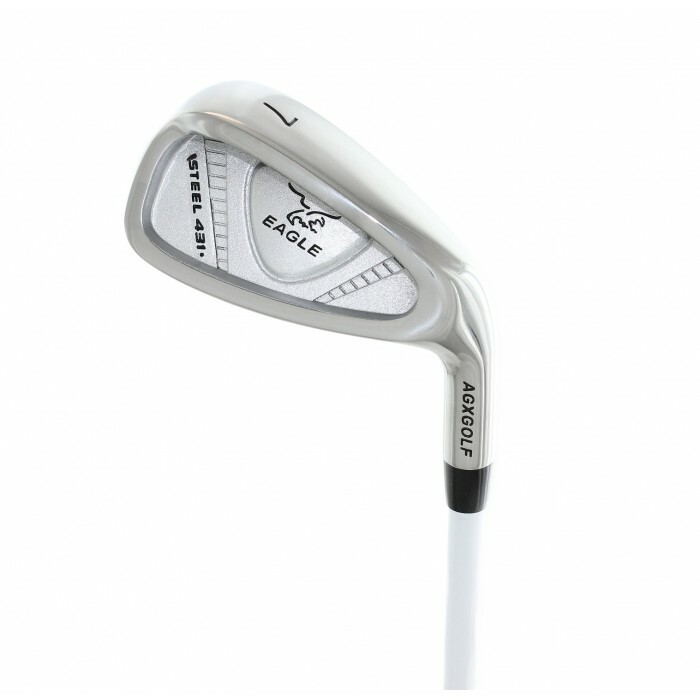 Low Profile Utility Hybrid replaces hard-to-hit long irons to enable improved long-range performance. 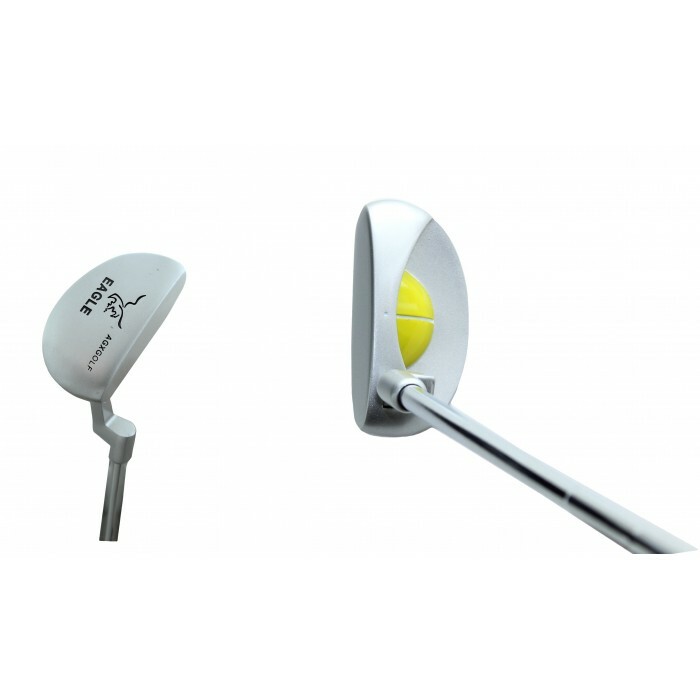 Perimeter weighted Mid & Short irons maximize forgiveness while unlocking greater control. 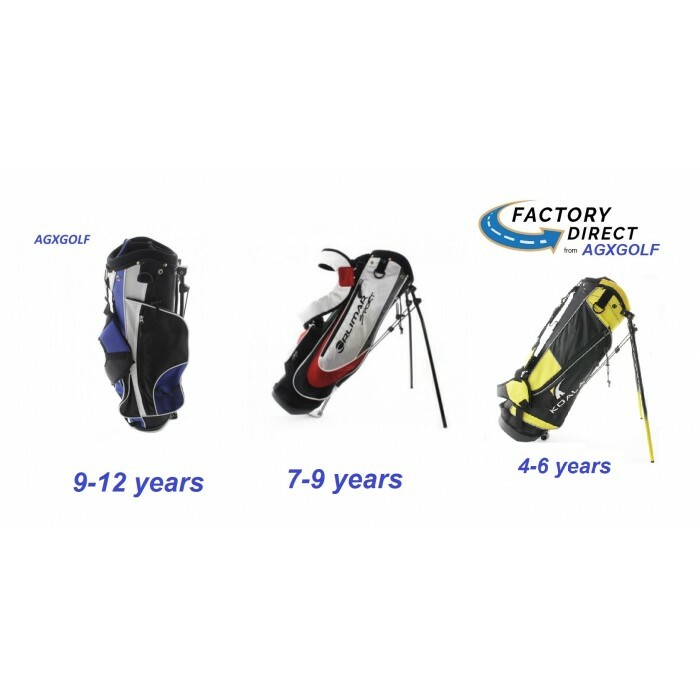 Padded dual carry straps wear like a backpack for comfort and convenience during carry. 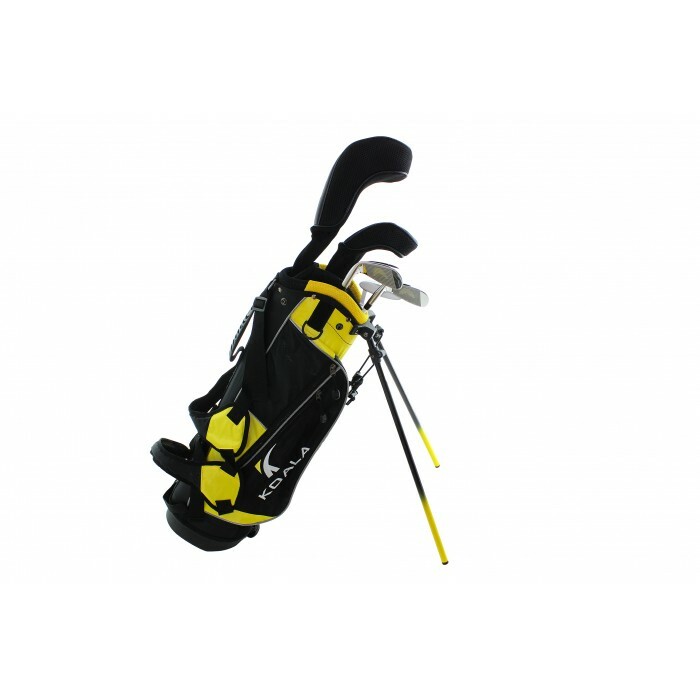 Numerous pockets, including an oversized apparel pocket and ball pocket, for storage.